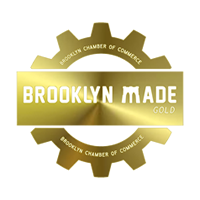 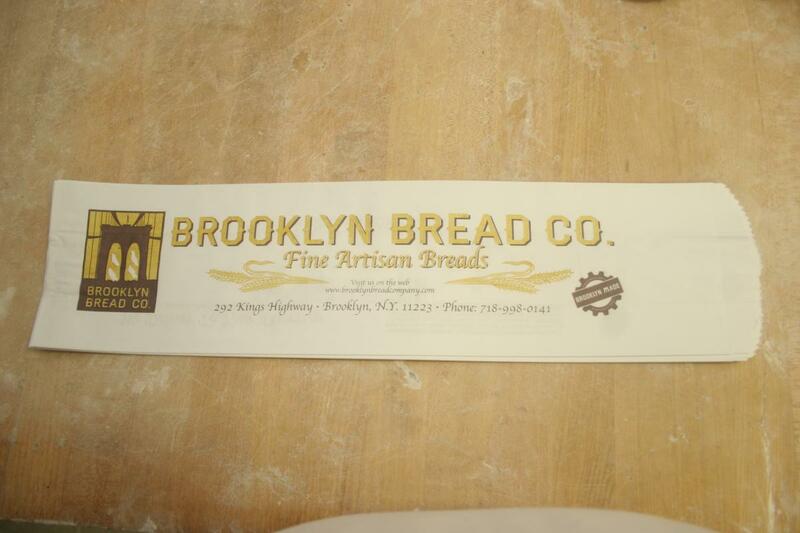 Brooklyn Bread Company has been a local favorite since we opened our doors more than 30 years ago. 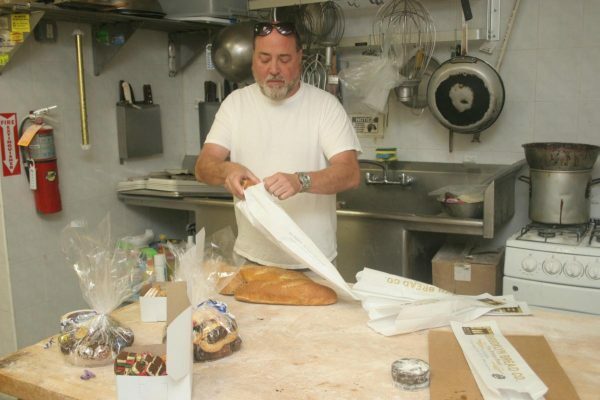 Guiseppe Crupi has been baking “ Hot Bread All Day” at other family locations since the 1940’s. We take pride in delivering you the finest ingredients that your family will love as much as ours. 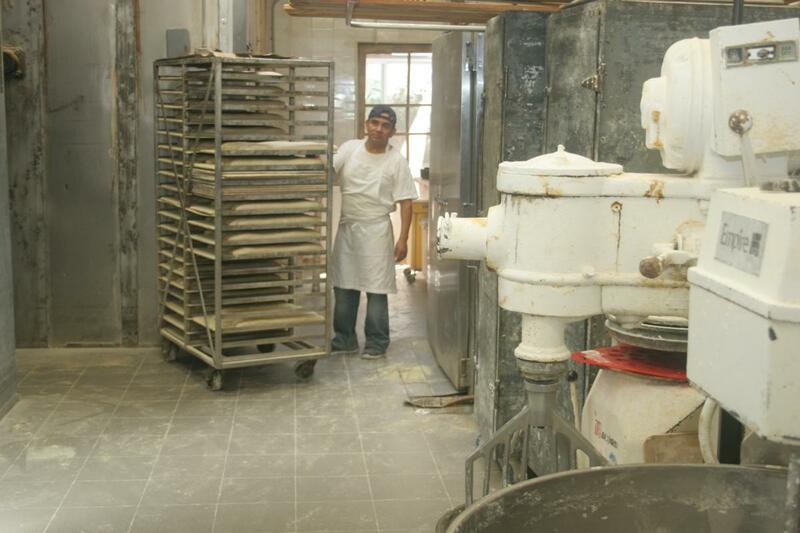 Every loaf of bread is hand rolled and baked fresh everyday. 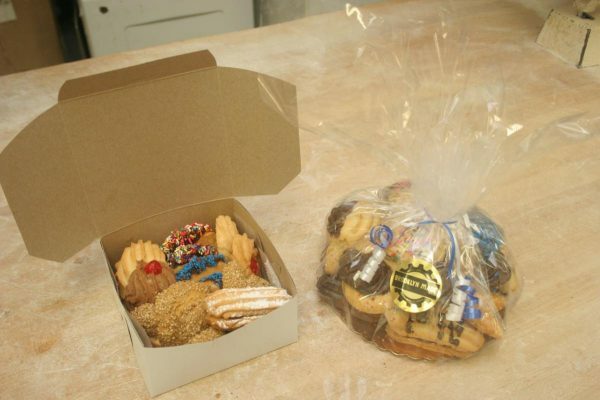 Our heritage is rooted in Calabria, Italy so we keep traditional Italian breads, as well as our delicious assortment of old world cookies including such as seven layer rainbow, pignoli, and jelly cookies on our pastry shelves. 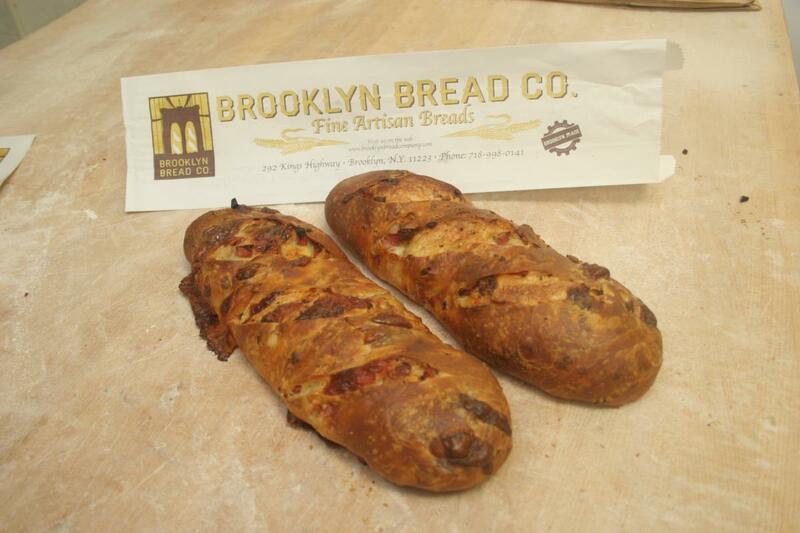 Our lard bread is our signature bread bursting with generous amounts of ham ,salami and provolone. 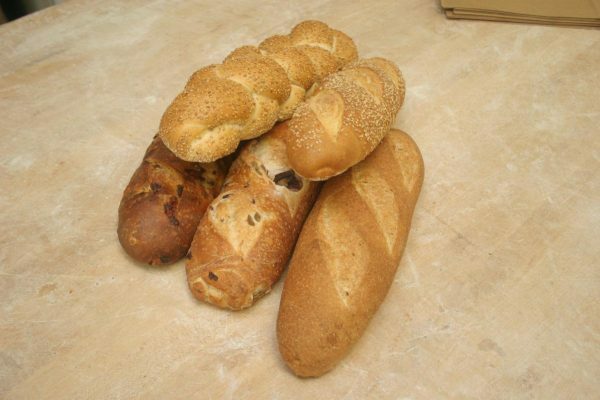 From our store on Kings Highway hot from the oven, or delivered to your front doorstep, simply warm our bread in your oven and indulge in a slice of bread paradise. With every season, we freshly bake your favorites such as our Easter breads, St. Joseph, Struffoli, and pumpkin pies. 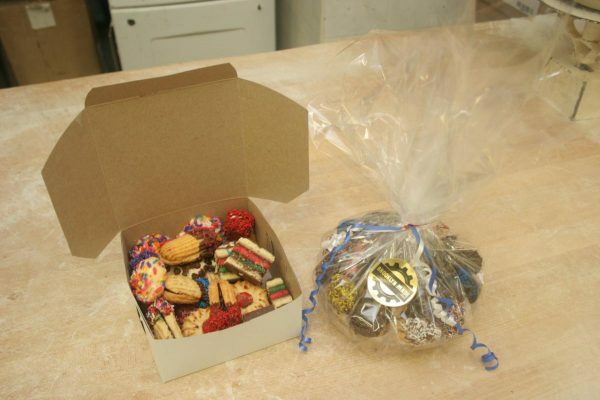 Call us or stop by to see what new treats we have in our retail location.